I recently attended an SC Aerospace Advisory Board meeting where a preliminary supply chain study report was presented. 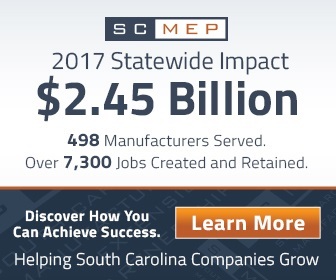 The report was generated to understand the impact of the aerospace supply chain in South Carolina. I found one statistic particularly interesting. 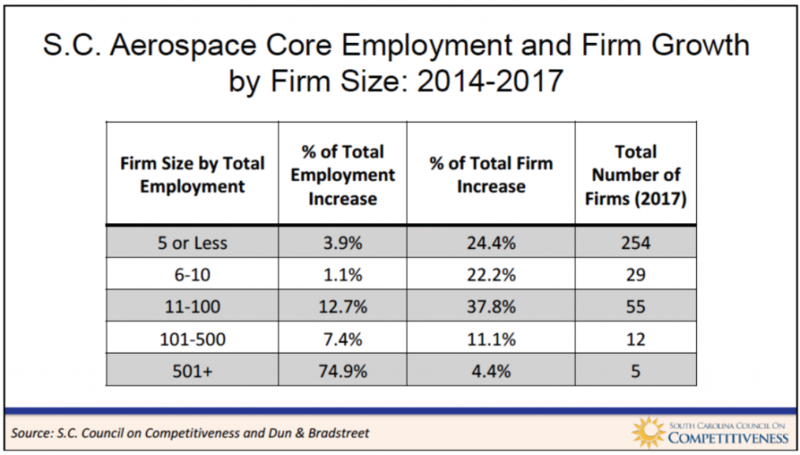 Approximately 80 percent (283 of 355 companies) of the businesses in South Carolina supporting the aerospace industry are small businesses that employ fewer than 10 people (see figure 1). 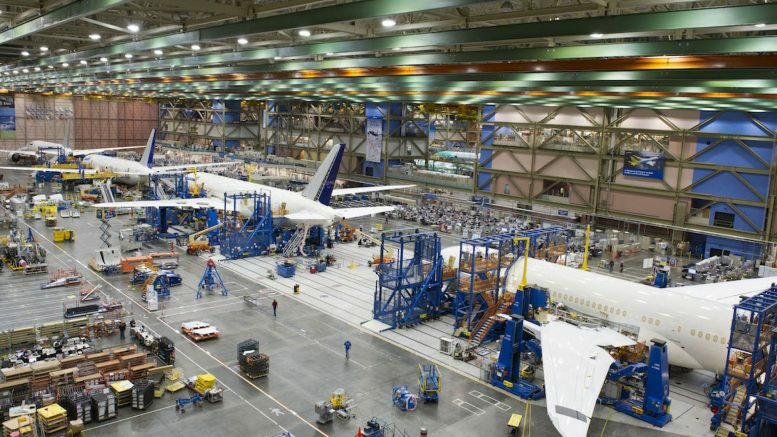 In fact, 87 percent of the aerospace companies in South Carolina employ fewer than 100 people. I’ve often heard small business is the back bone of the American economy. This certainly seems so for the SC aerospace industry. Figure 1 – Data presented by SC Council on Competitiveness and SC Aerospace. The full report will be presented at the Aerospace Conference and Expo in October. I enjoy attending a Greenville Drive game on occasion. The Drive is a farm team for the Boston Red Sox. Minor league teams serve a role in developing the next set of major league players. Some lucky fans may get to see a major league player working through a physical rehab by conditioning with a minor league team. Even without the superstars, minor league fans get to see some good baseball. A small business can be a “farm team” for the big businesses as well. How so? Several ideas come to mind. Develop future talent for the larger companies. Small business provides a wealth of knowledge that could suit a larger company well. Employees of small businesses learn how to do more with less. In most cases, they have the benefit of a much more focused assignment. In our small business, our engineers are exposed to profit and loss, business development challenges, as well as solving technical issues. Provide great services to fill short or long term gaps in the supply chain. The minor league baseball teams develop players for the major leagues; small businesses provide vital products, skills, and resources for the larger corporations. Specialty items that are a niche product can be particularly valuable. Because small businesses are usually very nimble and focused, they can often respond to changes much faster than the larger companies. This can be a game changer for larger corporations. Small businesses often can partner with local technical college systems to provide real-life work experiences. 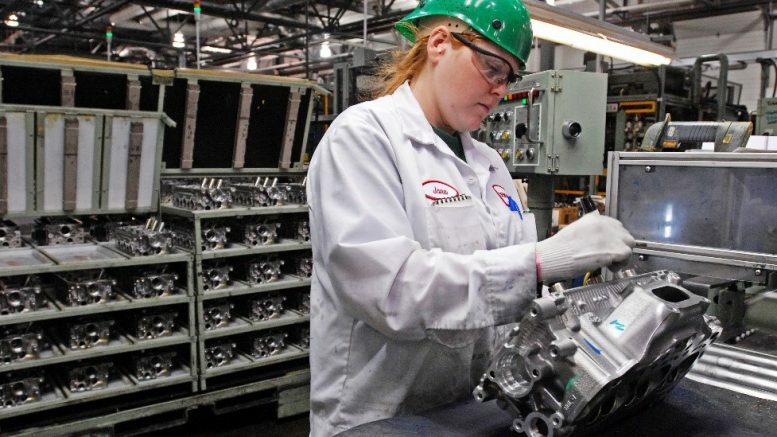 Although technical colleges do a great job providing the mechanics and tools that new workers need to compete, they struggle to provide industry experience and an opportunity for students to learn in a working environment. Like the baseball farm clubs, small businesses can be a great place for new college graduates to learn and develop. Each small business needs to have a valid business plan to be able to stand as a business entity. Small businesses (especially those whose customers are business to business) exist to serve other businesses. Opportunities from the larger businesses are important fuel sources for a small business. In fact, partnership agreements between the small business and larger businesses, like a farm club arrangement, can be invaluable for all parties. Small business enterprises recognize they must provide a service that is a benefit and value to each customer. Furthermore, value and needs are defined by the customer. The customer needs the small business; the small business needs the customer. That’s the ecosystem in a nut shell. The small business ecosystem in South Carolina is in place. In aerospace, it’s 285 companies strong! All that is needed is a good understanding of the needs of our customers (the large businesses) and the willingness of the large businesses to be a part of this thriving ecosystem. Paul V. Kumler, P.E. is president of KTM Solutions, an engineering company that services the aerospace and large scale manufacturing industries. 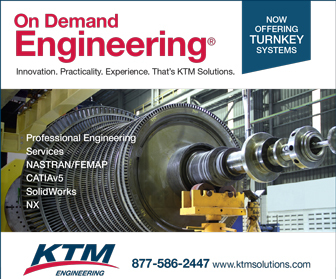 In addition to aero structures engineering services, KTM Solutions designs and builds tooling to support a broad clientele and diverse industry base. 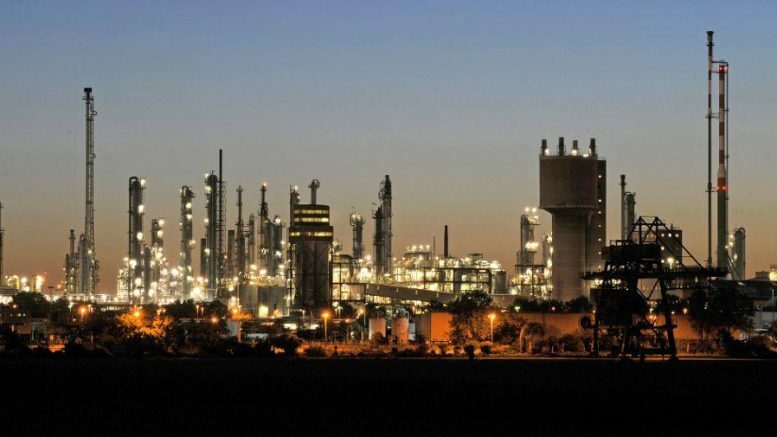 The company is headquartered in Greer, South Carolina with remote offices in Charleston, South Carolina. 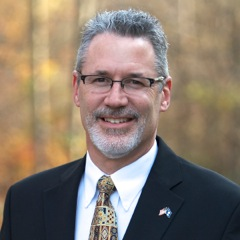 Mr. Kumler serves in several volunteer roles including the SC Aerospace Advisory Board. Mr. Kumler, a professional engineer, is licensed in Louisiana, South Carolina, Texas and Washington. He is married to Ginger A. Kumler and has two grown children and two grand children. 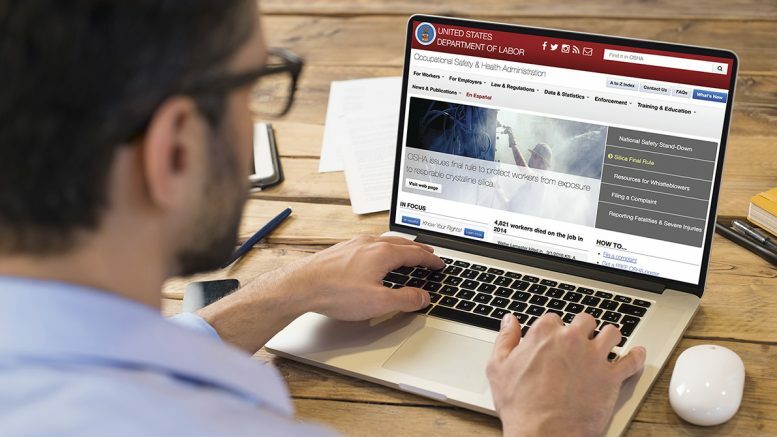 Be the first to comment on "The Small Business Eco-System"